Saturday October 27 marks the last day of 2018 Impala Floodlit tournament with six finals on the card at Impala Club, Ngong road in Nairobi. Action gets underway at 11am with Age Grade final followed by the Women's final between Black Lions and Ngong Fry which will also be the third meeting between the Franchises at Floodies. Ofafa Jericho are up against Alliance at 1.30pm in the Schools final while the Universities category final between Mean Machine and USIU will be at 3pm. 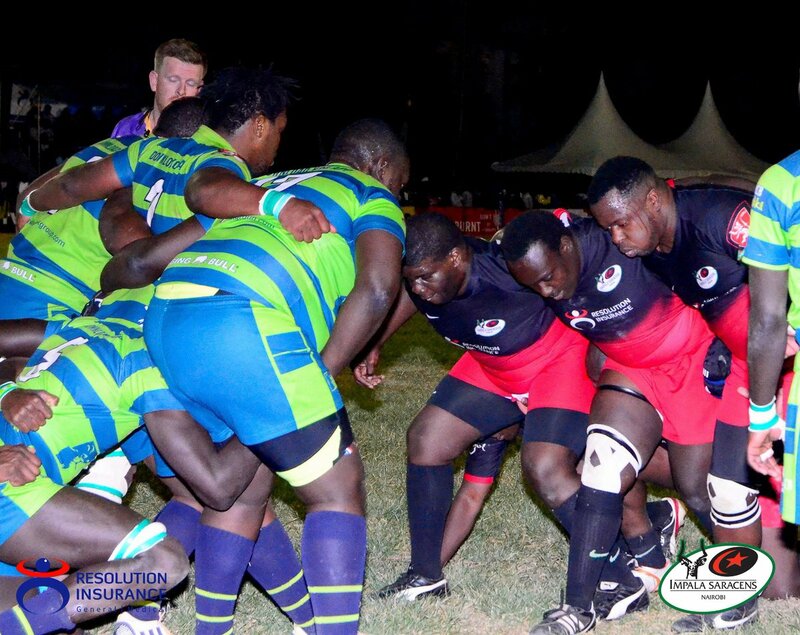 Plate final between Mwamba and Kenya Harlequin will kick off at 5pm while the much awaited Floodies final between defending champions KCB and hosts Impala Saracens is set for 7pm. Club's category winner between KCB and Impala will bag Ksh200,000 with the runners-up taking home Ksh80,000. Universities' category winner will pocket Ksh60,000.